Blue Glow is a hybrid that produces a glow-like appearance in bright sunlight. 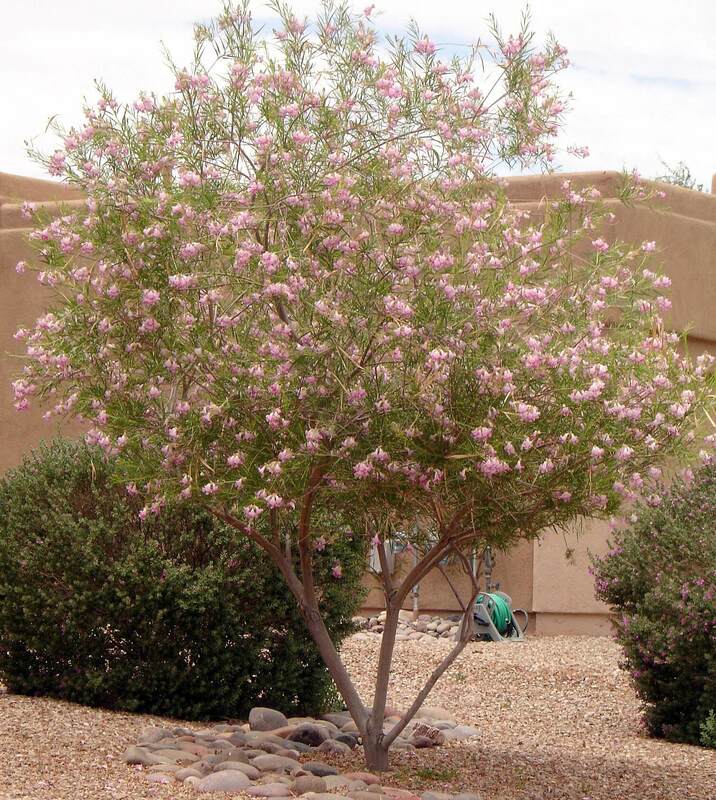 It grows two feet tall and wide, forming a single rosette with a clumping growth habit. 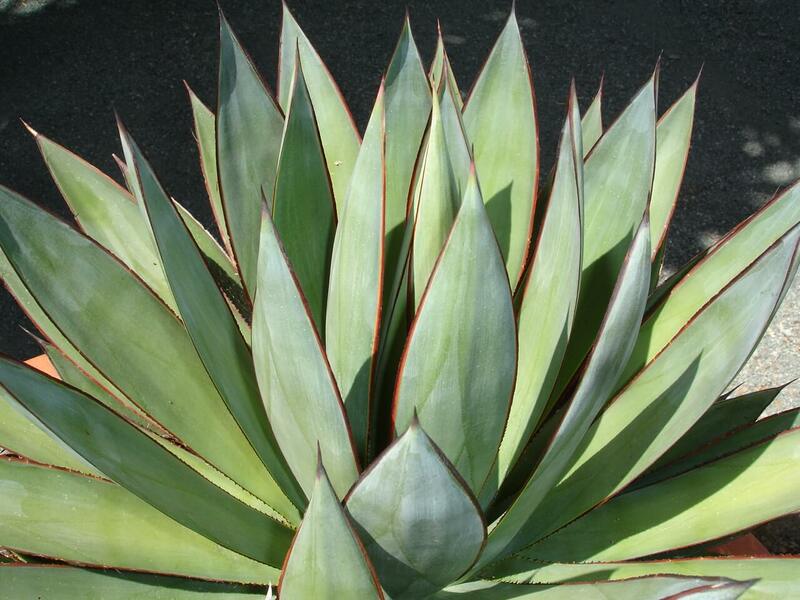 This agave is a cross between Agave ocahui and Agave attenuata. It gets its broad leaf structure and attractive green color from A. attenuata and its sharp terminal spine and size from A. ocahui. 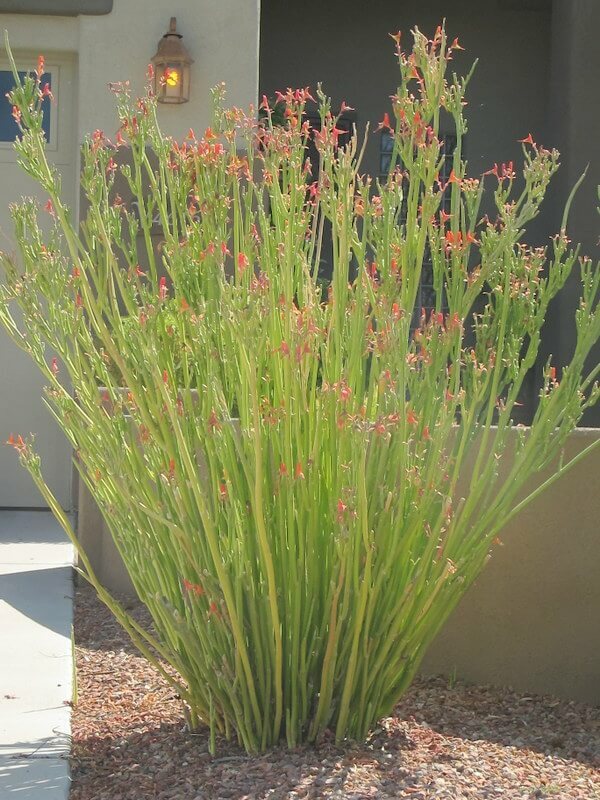 This unusual plant offers wide, soft, spineless, bluish-green foliage with distinctive red margins and a short, red, terminal spine. The blue glow likes filtered shade and light protection from the sun, especially in the Southwest. 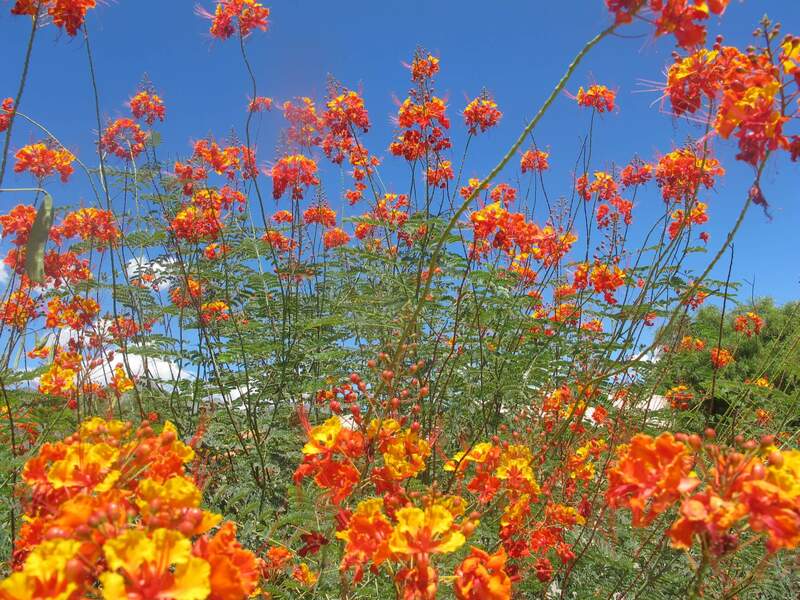 It is hardy to the mid twenties Fahrenheit and is drought-resistant. 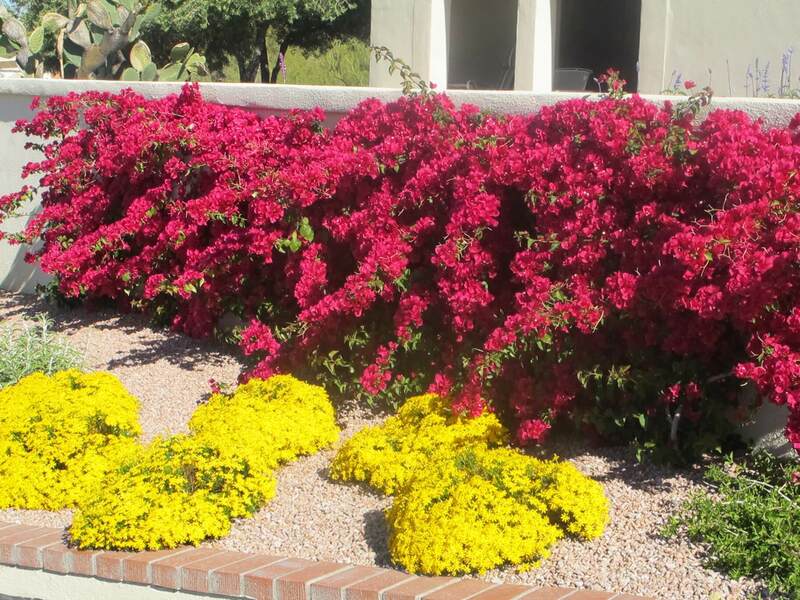 Give it additional irrigation when the temperatures warm up in the spring. 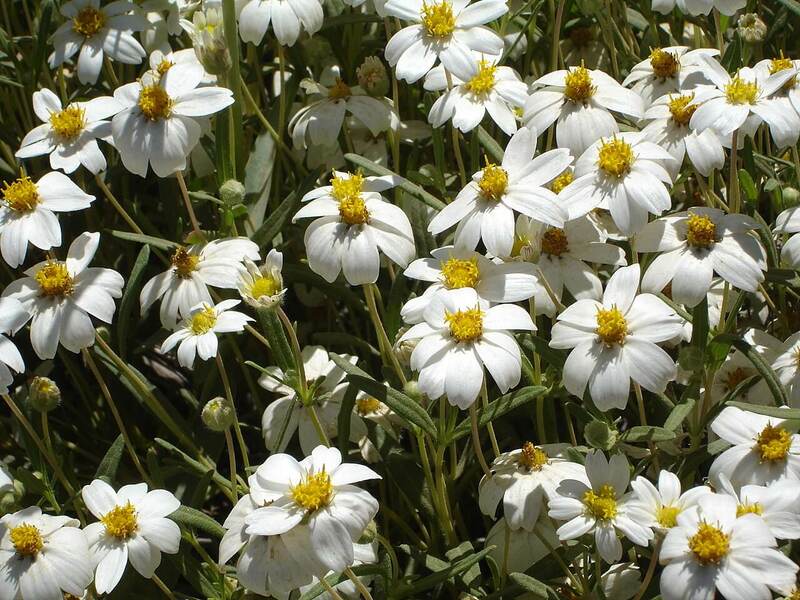 This slow grower needs well-draining soil to look its best.